Did you know the fact that quinoa is not actually a grain, but a seed? It’s true! Quinoa is called a pseudo-grain because you cook it like a grain but in reality it is a seed, so it is categorized as one. I like to call it nature’s “special” seed! 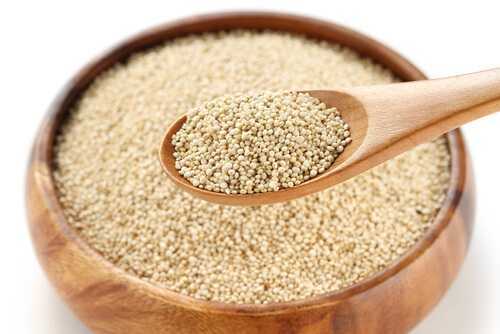 Quinoa is very rich in all necessary amino acids, protein, fiber, zinc, magnesium and even some useful fats. 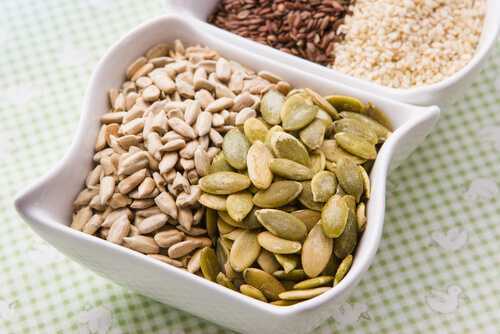 It has more carbohydrates than other seeds, and contains some farina like grains do, but most of these overflow carbs, which are used not for storage, but energy, so it’s nothing to worry about.